Earlier this month, on the 8th March, the IES hosted the Land Condition Symposium, our inaugural event for professionals working in this field. Charlie Knox, Associate Director at Paragon Building Consultancy, skilfully chaired the symposium. The day opened with presentations on risk assessment, providing an insight into C4SLs, S4ULs and the principles of gas protection. 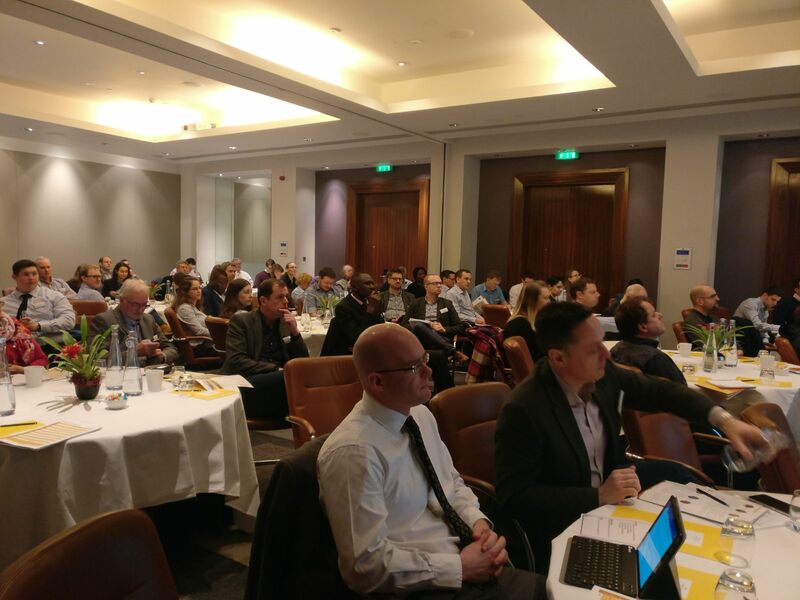 Harry Burchill from RTPI, Nicola Harries from CL:AIRE and Lisa Hathway from NHBC all presented in a round of lightning talks giving updates on brownfield registers and permission in principle, the National Quality Mark Scheme and Land Quality Endorsement. 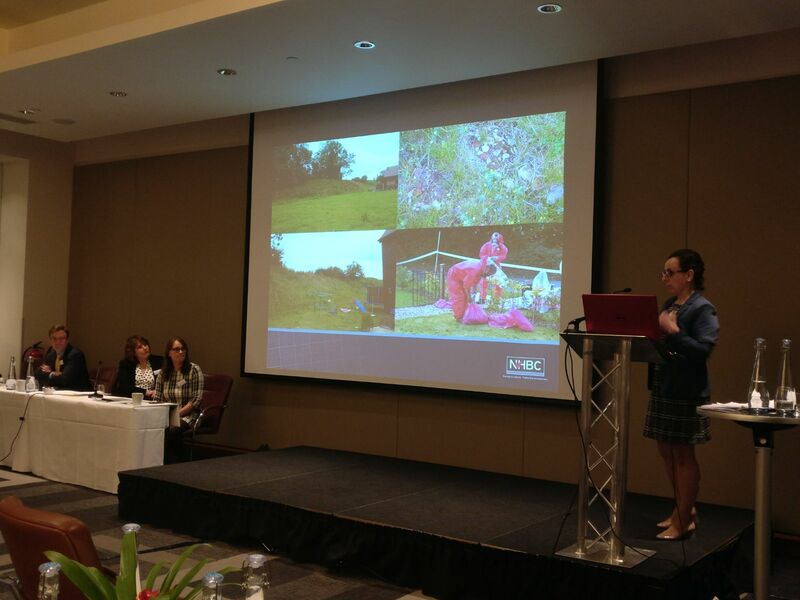 After a networking lunch engaging with exhibitors, the afternoon commenced with practical application case studies, highlighting some of the challenges and complexities of working on unusual project sites. Simon Clennell-Jones took the reins to chair the final session of the symposium, our panel debate. Simon was joined by Claire Dickinson, Director of Geo-Environmental Matters Ltd, David Hart QC, Barrister at 1 Crown Office Row, and Andrew Fellows, Senior Environmental Consultant at Atkins to discuss how the industry may evolve over the next 25 years. Our panelists closing remarks highlighted the need for clear, digestible legislation within the industry, and increased recognition for the value of soil and the influential role land plays. Along with our special edition of the environmental SCIENTIST this event was one of the first activities of our new Land Condition Community. On the 2nd May we are holding a Land Condition Community Meeting to review progress on the projects undertaken so far and make new plans for the coming months. We invite you to attend this meeting or submit feedback on activities so far which will be included in the meeting discussion. Following positive feedback from attendees and speakers we hope to run this symposium again in another UK city next year. The whole IES team would like to sincerely thank the working group who assisted and supported in the development of this event. All presentations from the Symposium are now available under open access on our SlideShare account. We look forward to seeing you at future IES events.